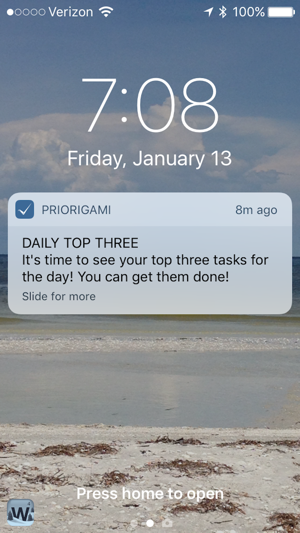 priorigami is not just another to-do list app. This app will help you manage, prioritize and complete tasks more efficiently so you can spend more time doing the things that really matter in life. Enter your tasks and easily drag and drop them to prioritize them. You can set an alert to remind you each day to select your Daily Top Three priorities for the day. This app will encourage you to complete tasks, remind you of upcoming deadlines and help you maintain your list by reminding you to remove or prioritize lingering tasks. 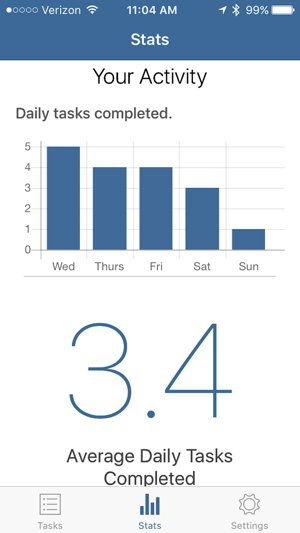 Along the way, it’ll save of all your completed tasks, track your progress and calculate productivity stats. You no longer need to be overwhelmed by your list of tasks or deflated by having too much to do. 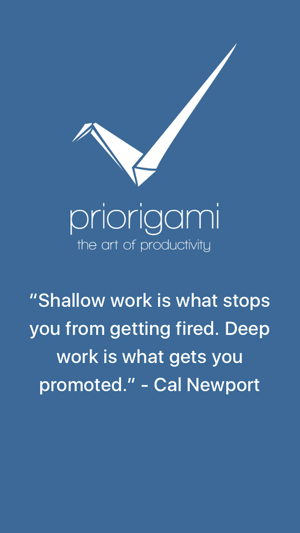 Download it now and immediately enjoy the benefits of priorigami. This version corrects an error some users were having when syncing tasks. 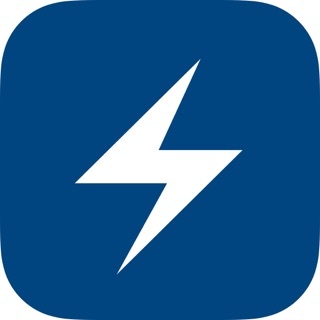 Best productivity app I've seen! I'm a huge fan of productivity apps because I have a very full schedule and need some way to productively organize my tasks so I don't forget anything, but this is better than any others I've tried! It's so easy to use and it explains everything. It allows you to assign varying degrees of importance to each task and classify if it is for work, family, or personal which is super helpful. Plus it feels really satisfying to check something off the list and watch it disappear! It also has stats, reminders, and tips which is something I haven't seen before and really love. I would recommend this to any hard worker who needs an effective way to organize any and all aspects of their life! 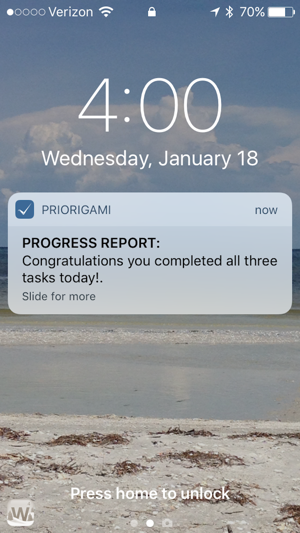 I've been using Priorigami for about a month, and -- even though I consider myself a good list maker -- I'm amazed to find that I am more productive and more organized than I was. 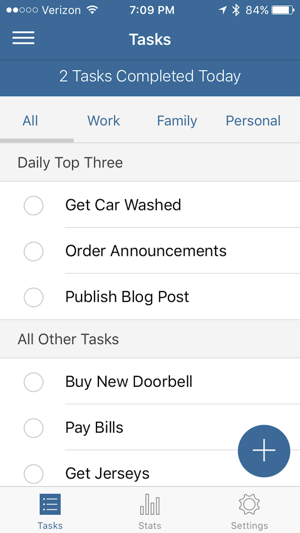 The app helps keep all your tasks in one place and ensures that you *focus* by setting three priorities. I also feel less overwhelmed and more in control of my tasks. 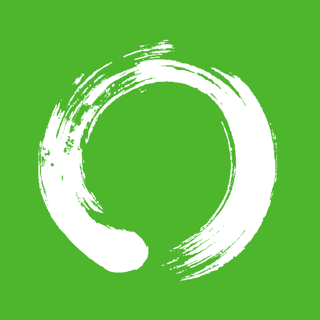 An elegant, simple, effective app! Wow! I'm SO glad I found this app! I used to have to-do lists in several places and was frequently missing some tasks. However, since I've been using Priorigami I'm able to keep up and be much more productive. It's awesome!